The Ravenwick Press is the English-language imprint of Edition Graugans. It will begin publishing in 2017. 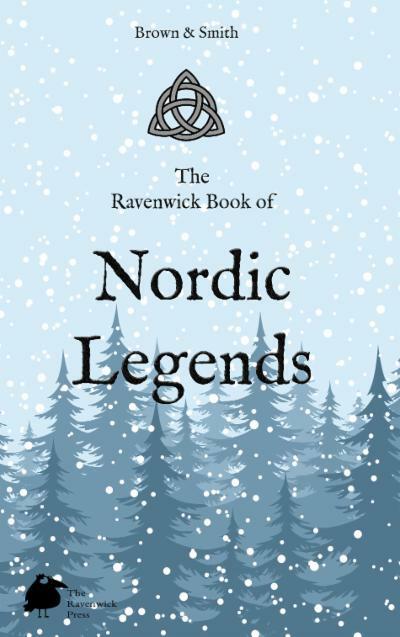 All-Father Odin, the seer goddess Frigga, Freya the Fair, Thor the Thunderer, Loki the Trickster, the World Tree Yggdrasil, the eight-legged steed Sleipnir and the dreaded wolf Fenrir live again in this collection of sixteen classic tales of Nordic myth and magic. When the McBirney family help Azalea Knox to escape from an abusive traveling show and introduce her to their close-knit community in the Blue Ridge Mountains in North Carolina, the orphaned teen finally experiences the family life and the security she has never known before. But how long will it take before Azalea’s troubled past finally catches up with her? 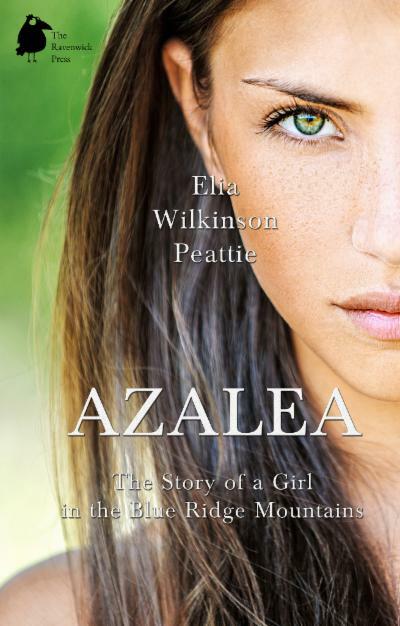 Elia Wilkinson Peattie’s classic YA novel chronicles the trials and triumphs of a uniquely resourceful girl in the rural South.